This video is a very well produced “mockumentary” which follows the journey of a plastic bag from a California city to the ocean with it’s final destination of the “Great Pacific Garbage Patch.” At the bottom of this post are some photos, but I will warn you, some of them are disturbing. I have to admit, I was not familiar with this name. I do know that currents frequently cause material to accumulate in specific zones as we see this often in rivers and creeks, typically with smaller sticks, foam from pollutants, and garbage. But such a concentration of trash in one area that is large enough to actually be named? 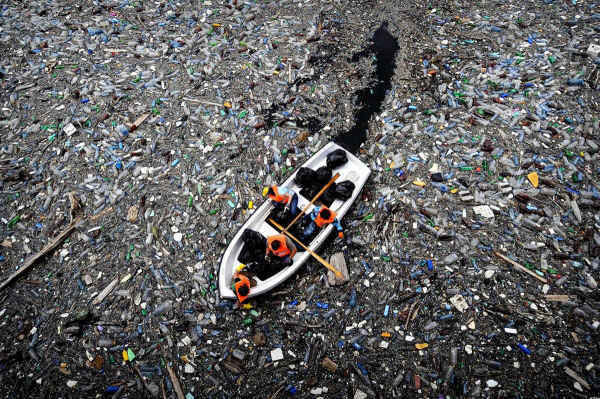 I was completely shocked as to the magnitude of The Great Pacific Garbage Patch. 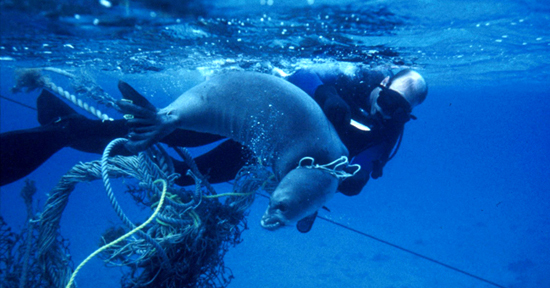 The Great Garbage Patch was predicted in a 1988 paper published by the National Oceanic and Atmospheric Administration (NOAA) of the United States. The prediction was based on results obtained by several Alaska-based researchers between 1985 and 1988 that measured neustonic plastic in the North Pacific Ocean. 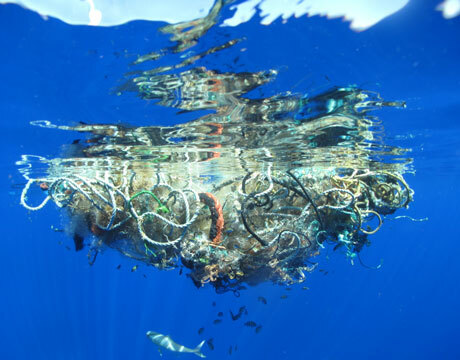 This research found high concentrations of marine debris accumulating in regions governed by ocean currents. Extrapolating from findings in the Sea of Japan, the researchers hypothesized that similar conditions would occur in other parts of the Pacific where prevailing currents were favorable to the creation of relatively stable waters. 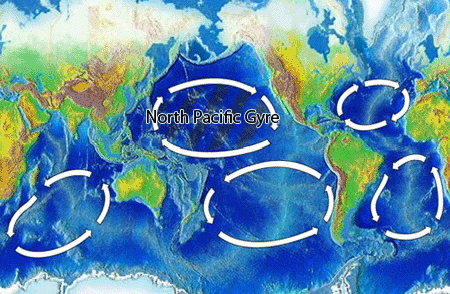 They specifically indicated the North Pacific Gyre. The size of the patch is unknown, as large items readily visible from a boat deck are uncommon. 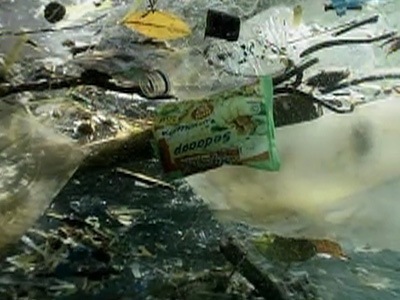 Most debris consists of small plastic particles suspended at or just below the surface, making it impossible to detect by aircraft or satellite. Instead, the size of the patch is determined by sampling. Estimates of size range from 700,000 square kilometres (270,000 sq mi) to more than 15,000,000 square kilometres (5,800,000 sq mi) (0.41% to 8.1% of the size of the Pacific Ocean), or, in some media reports, up to “twice the size of the continental United States”. 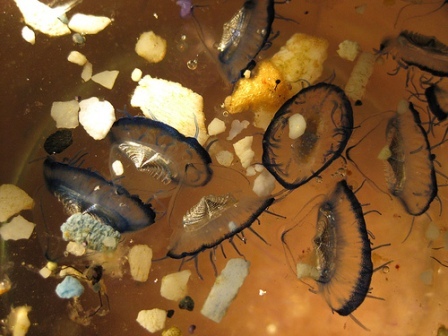 There is strong scientific data concerning the origins of pelagic plastics. The figure that an estimated 80% of the garbage comes from land-based sources and 20% from ships is derived from an unsubstantiated estimate. 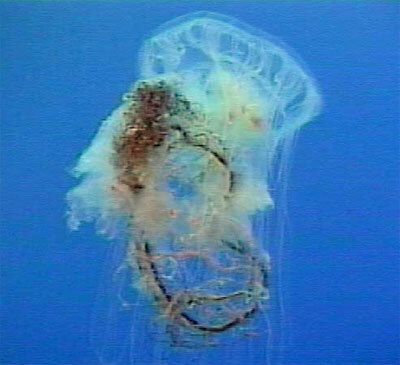 As the plastic flotsam photodegrades into smaller and smaller pieces, it concentrates in the upper water column. 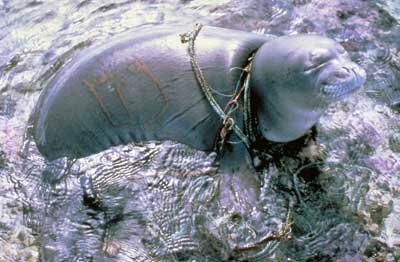 As it disintegrates, the plastic ultimately becomes small enough to be ingested by aquatic organisms that reside near the ocean’s surface. 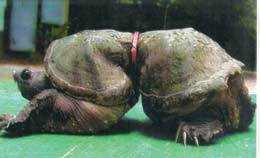 Thus, plastic waste enters the food chain through its concentration in the neuston. Click on any image to view in full size. You may toggle through at your own pace. We are such a selfish self absorbed species…capable of doing great things I just wonder if we are capable of “being” great. Some are, and some have been. Most just take the easy way out. Not with the corporations ruling the country. But, like I mentioned, most people prefer the easy way out – disposable everything. A wonderful and informative post, yet again. I do soooo enjoy reading your posts! And it’s not just from boaters and coastal dwellers. 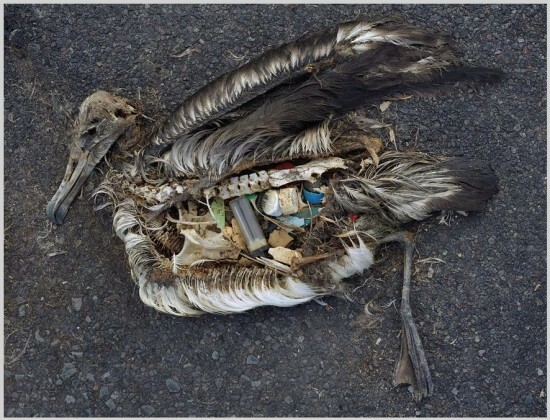 Litter dropped far inland can get washed into streams and rivers and eventually into the ocean. Think, people, think. We seem to be swimming in the same waters you and I. I just ran something on this the other day, but yours was more in depth than mine, I just provided a link (took the easy way out). I liked yours a lot more than mine. It is indeed sad what it is that we are doing to this planet we live on. It turns out the most dangerous predator of all … Is man himself.